vampires Archives - Horror News Network - The Horror News You Need! 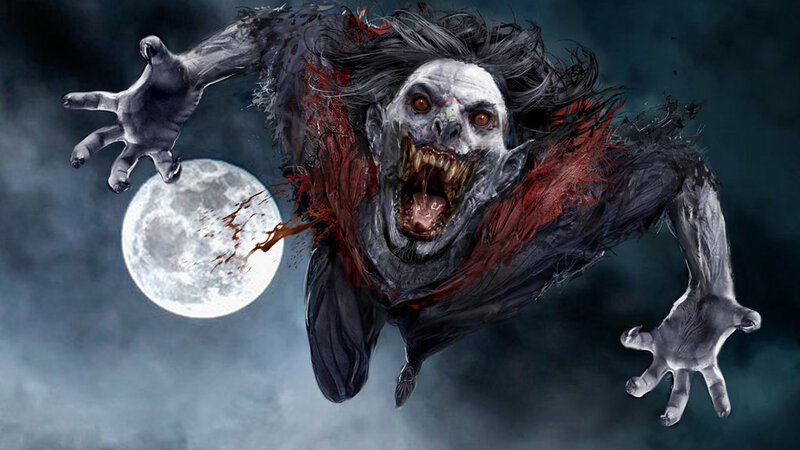 With production currently underway on Sony’s villain feature Morbius, new photos from the set have been shared online through Twitter. The latest post shows the first look at Jared Leto as Michael Morbius. 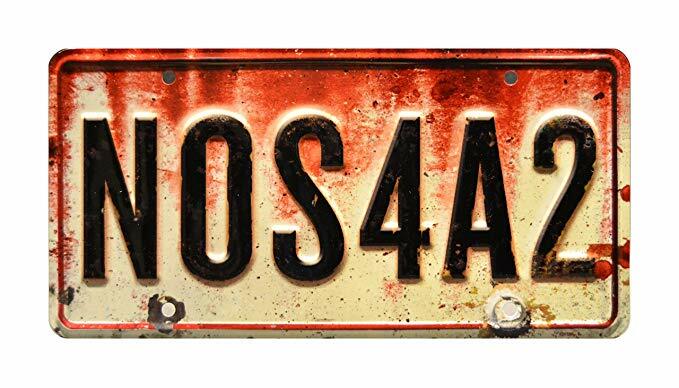 During the mid-season premier of The Walking Dead‘s ninth season aired a teaser for AMC’s latest horror adaptation, NOS4A2 (pronounced Nosferatu), based on the novel by author Joe Hill. Main characters include Vic McQueen, Bing Patridge, Chris McQueen, Linda McQueen and Charlie Manx, who will be respectively portrayed by Ashleigh Cummings, Olafur Darri Olafsson, Ebon Moss-Bachrach, Virginia Kull and Zachary Quinto. It looks as if New Orleans has a severe vampire infestation problem. Deadline is reporting that Lionsgate is close to procuring The French Quarter Will Not Be Spared, a vampire script written by Anthony Jaswinski. Early reports indicate that the film is set to take place during hurricane Katrina, a perfect time for vampires to show their fangs. 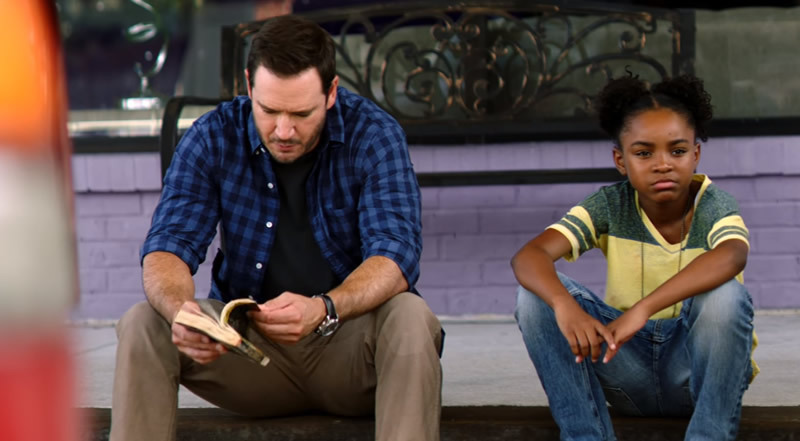 An extended trailer for the FOX series The Passage premiered today bringing with it plenty of drama and frights. The 90-second trailer shows an employee going rogue in order to protect a young girl. As the duo hit the road we see glimpses of them being pursued by soldiers before running into vampires. Following a record-breaking opening weekend for Venom, it comes as no surprise that Sony Pictures plans to continue creating its own Spider-Man shared film universe with the next being a solo film for Morbius: The Living Vampire, according to producers Avi Arad and Matt Tolmach who revealed details on the next villain they plan to bring to the screen. 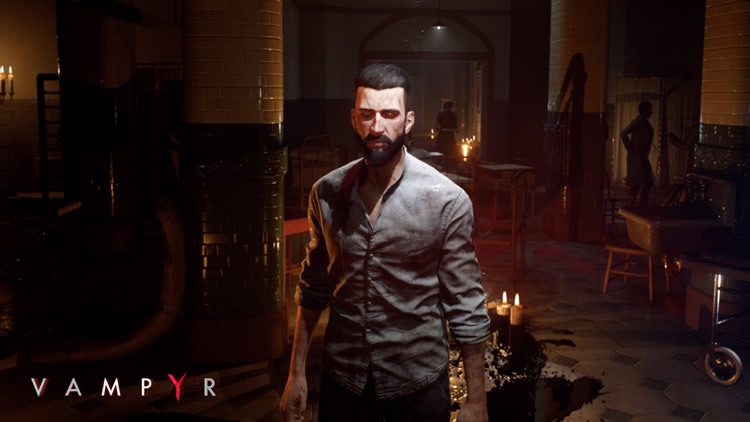 Deadline is reporting that Fox 21 Television Studios has optioned the rights to the horror game Vampyr to McG’s Wonderland Sound & Vision and DJ2 Entertainment. McG, who has made his name in Hollywood directing films like Terminator Salvation and Charlie’s Angels is attached to direct and executive produce. There is no word as of yet if Vampyr will take the form of a TV series or film. 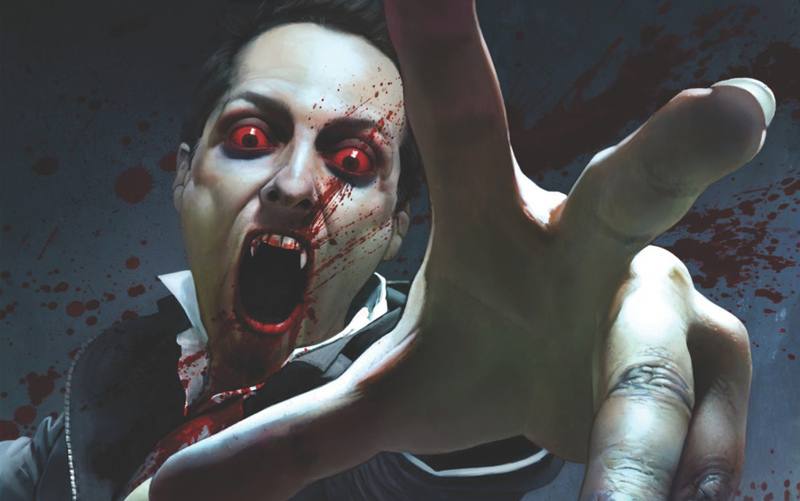 Netflix has announced it has ordered 10 episodes of the vampire series V-Wars, which is based on the Jonathan Mayberry comic from IDW Publishing. It was also announced that Ian Somerhalder, best known for his role as Damon Salvatore in The Vampire Diaries, will star as Dr. Luther Swann. Brad Turner (Stargate) is at the helm to direct. 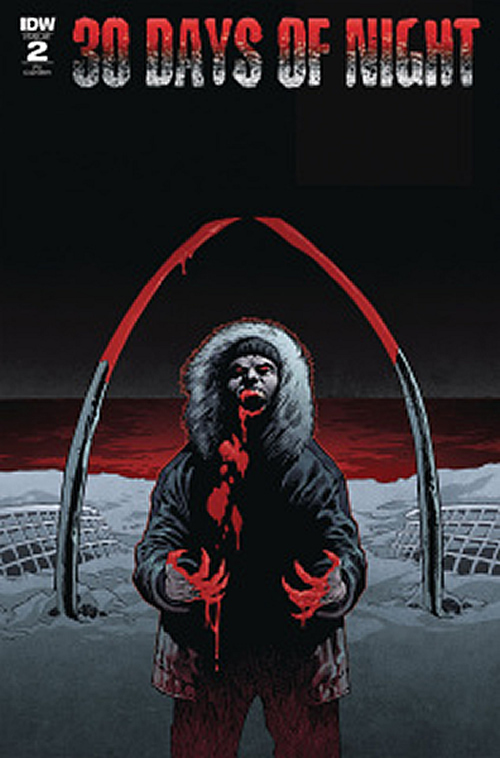 This week sees the second issue drop for the reboot of Steve Niles’ horror comic classic, 30 Days of Night. While many fans, including myself, weren’t quite sure what to expect from what IDW Publishing describes as a “reimagining” of the title that led to a major motion picture, as well as put Niles firmly on the map. 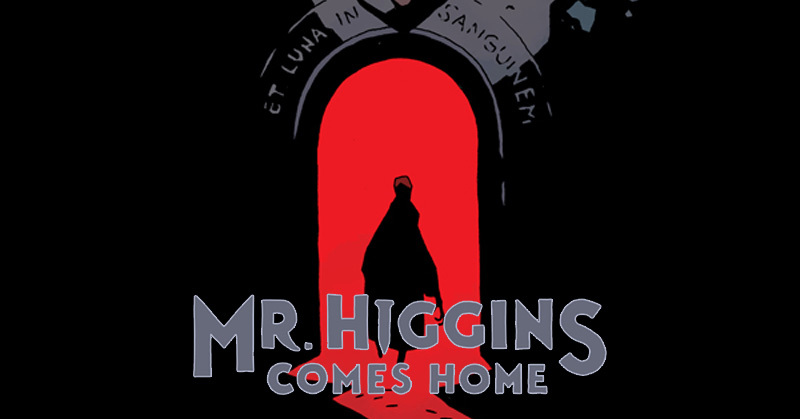 Just in time for Halloween, Mike Mignola and Warwick Johnson-Cadwell have cooked up a delicious original graphic novel treat for all fans of classic Universal and Hammer horror films entitled Mr. Higgins Comes Home. 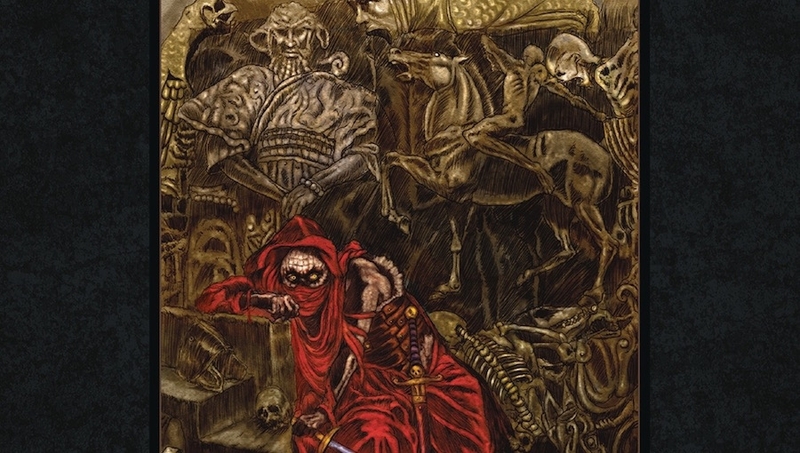 Horror News Network had the pleasure of speaking to artist Warwick Johnson-Cadwell and he discussed his unique style, monster movies, and “sad werewolves”. Horror News Network: How did you become involved with Mr. Higgins?